Happy Friday! Hope you all had a good week! Mine was long and busy at work so I’m glad to finally see the weekend here. Here we go with another Five on Friday! 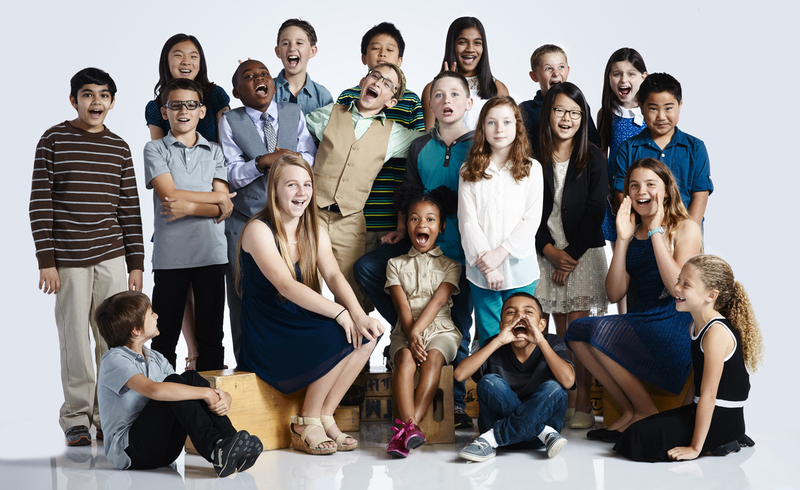 ONE | My recent TV obsession has been the show Child Genius on Lifetime. Have any of you watched this? It’s a competition series with gifted children competing on all different subjects to win a $100,000 college scholarship. I watched it once and have been hooked ever since. 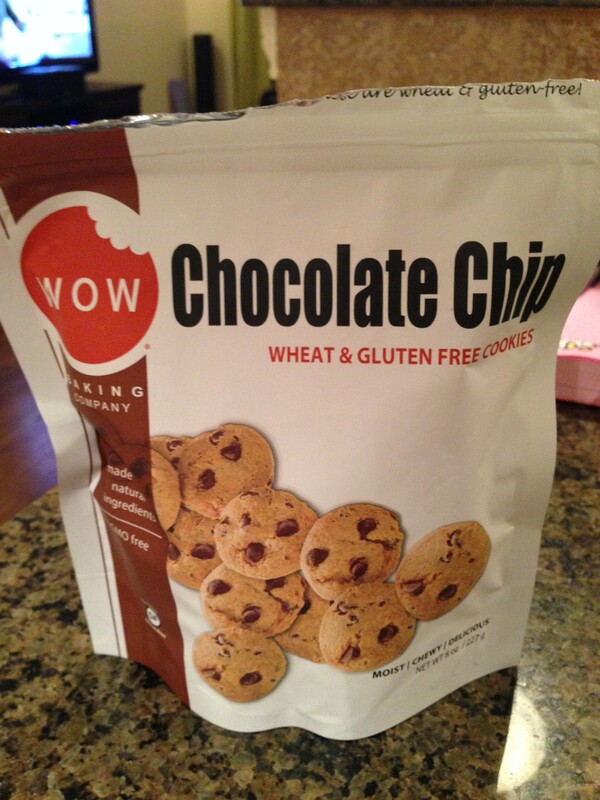 TWO | I recently found these gluten free cookies at Target and picked up a bag. Oh my goodness they are so good! They are soft and taste like you are eating raw cookie dough. I highly recommend trying these even if you aren’t gluten free. 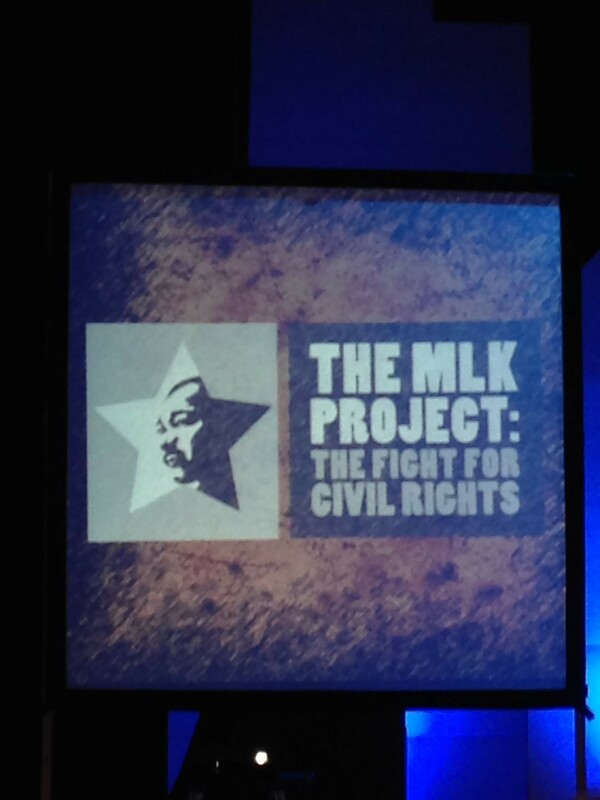 THREE | This week our church hosted The MLK Project: The Fight for Civil Rights from The Writer’s Theatre. The production is a one woman show which weaves together real interviews, poetry, hip hop, history and multimedia projections to feature stories of both celebrated and unsung Chicago-based Civil Rights Activists. It was such a powerful show and I am so glad I got to experience it. Karen, the actress who performs the show, is so good at portraying all of the different roles. FOUR | Parenthood – can you believe next week is already the series finale?? 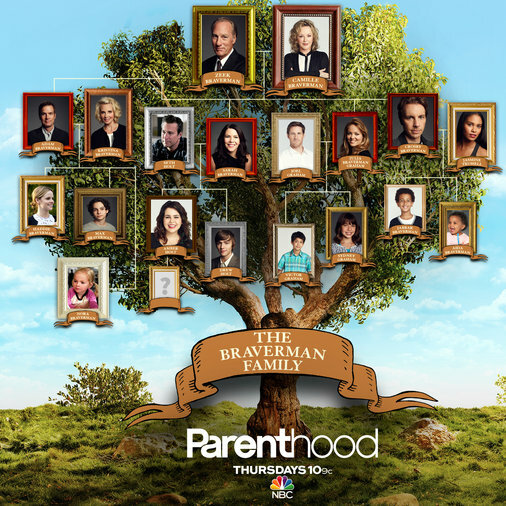 I’ll be so sad to not spend my Thursdays with the Bravermans anymore! For me this ranks up there with my sadness level of Friends and Friday Night Lights ending. FIVE | Tomorrow starts our new women’s Bible study at church. We will be studying the book of Philippians and I am so excited! I look forward to these studies at the beginning of each year and am excited to learn more about experiencing joy! 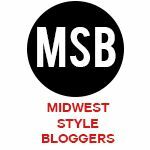 If you’re in the Chicago area, please join us! Linking up with Christina, April, Natasha, Darci, Karli, and Amy. I’m at the beginning of season 4 right now if parenthood and am already getting sad that I’m all caught up. Such a great show! One of my favorite shows! This week’s series finale is going to be such a tear jerker!